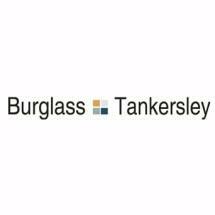 Burglass & Tankersley has built its reputation as one of the top litigation firms in the region by providing innovative legal solutions and aggressive representation to our clients for over 15 years. We have built this reputation on a fundamental commitment to our clients needs and focusing on achieving the best results in the most efficient manner. We offer the one-on-one client service of a smaller firm and can provide the expertise and resources of a larger one. Our attorneys have achieved success in all phases of litigation and appellate practice at both the state and federal level. The attorneys at Burglass are committed to providing our clients with the most effective and cost efficient services while providing exceptional results.